Affordable Web Hosting Your Business Can Depend On! We offer a variety of hosting packages to suit your business, depending on your Disk Space and Ram requirements. And should the time come when you need more space, our platforms are easily scalable to provide room for the growth. All of our Hosting Packages come with 24/7 fully managed server support. In addition to our 24/7 managed server support, we also provide you with complimentary configuration support to assist you in setting up your email accounts, enabling spam filters, reviewing your quota limits and other technical server related issues you may need assistance with. We have highly trained server solutions architects to assist with selecting the appropriate hosting package for your business. Powering Your Web Content, Commerce Site and Applications Since 2000. Web hosting without the worry. We keep your website running at 100% efficiency. We offer the perfect range of hosting solutions to fit your business needs, allowing you to easily upgrade at anytime should your server needs demand. And when you have a question or need assistance, we are here to provide you with exceptional customer support. Using Northern Pride's hosting service allows you to leave the worrying to us. Configuration Support 2 Hrs Yr.
Configuration Support 3 Hrs Yr.
Configuration Support 4 Hrs Yr. Optional Dedicated IP address $65 year. Non Profits Organizations receive a 25% discount on all Managed Hosting Packages. We offer Managed Dedicated Servers for customers running resource hungry sites, large databases and back office applications. With our dedicated servers you get all the resources. 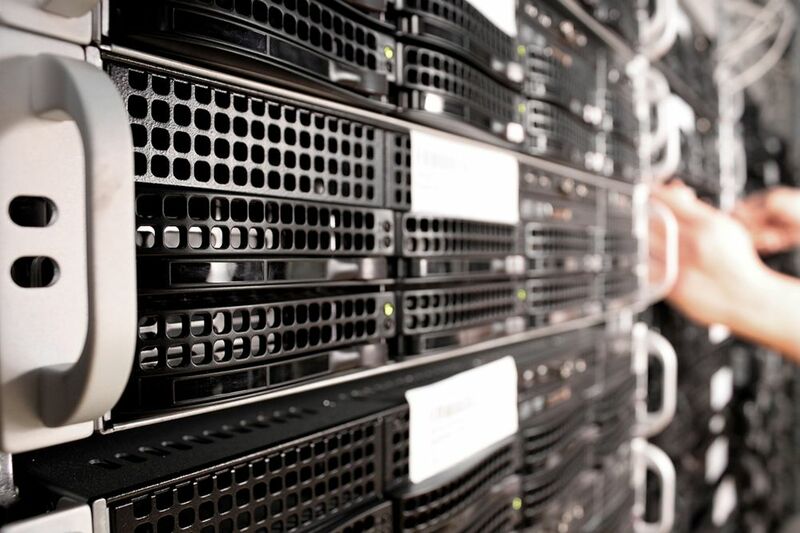 Enjoy the highest level of performance and security with a single-tenant dedicated server. Our single processor servers offer high performance and locked-down security for any website or application. Dual processor dedicated servers include more processing power for your most demanding sites or apps. Message Required.Minimum number of characters not met.